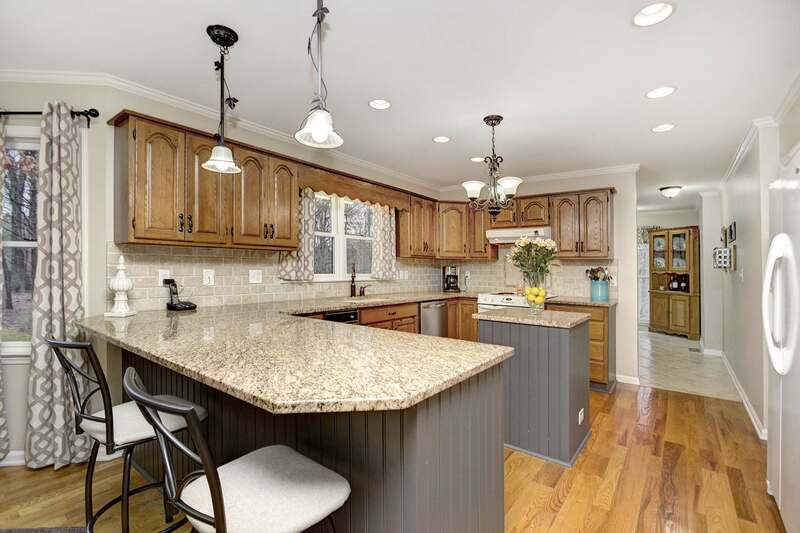 Beautifully Remodeled Home on 2-Acre Lot in Steele Creek – SOLD! 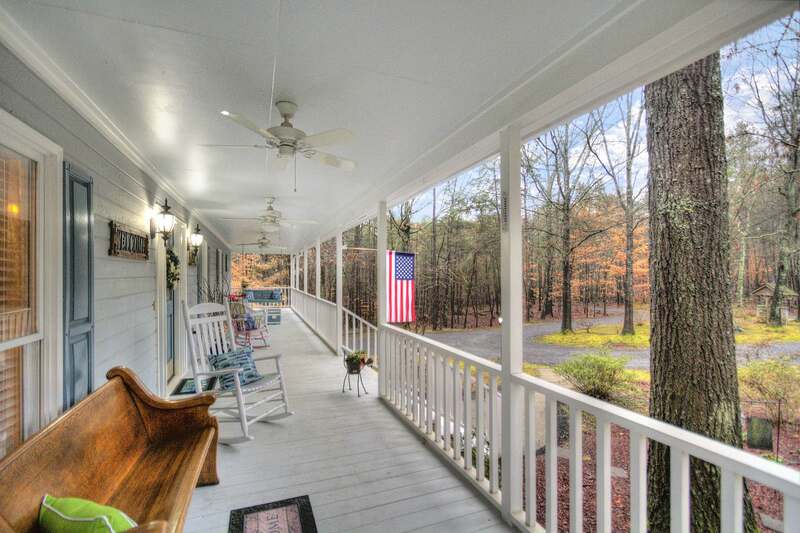 This picture perfect rocking chair front porch beckons you into this bright, sunny custom ranch + ½ in convenient, Steele Creek location. 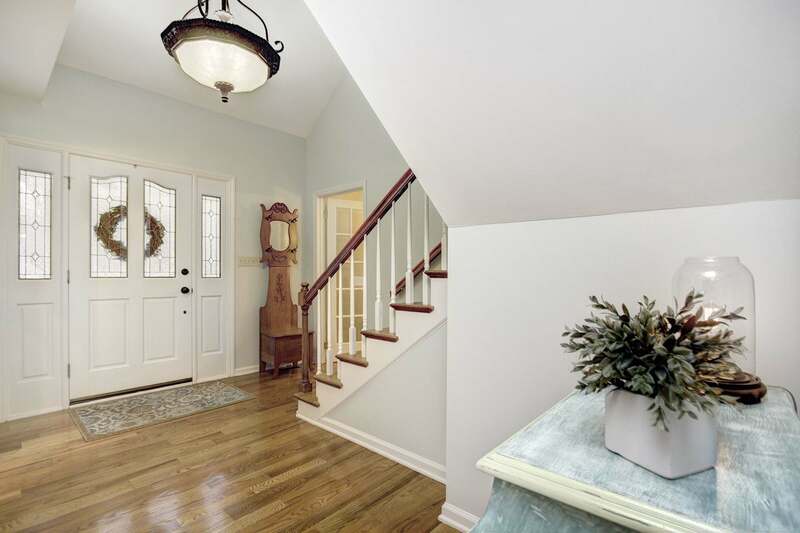 This picture perfect rocking chair front porch beckons you into this bright, sunny custom ranch + ½ in convenient, Steele Creek location is going to be a dream home for the new buyers. 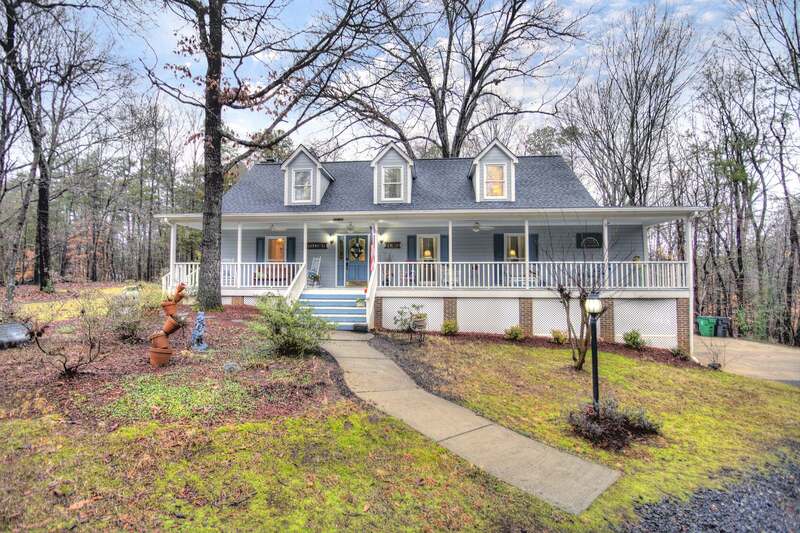 Absolutely gorgeous 2-ACRE, flat, private lot that is chock-full of mature hardwoods and is simply a playground for all ages! 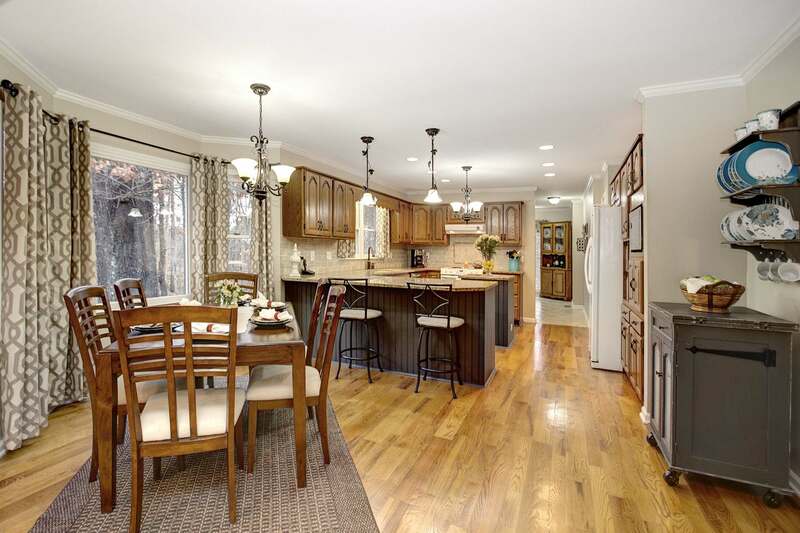 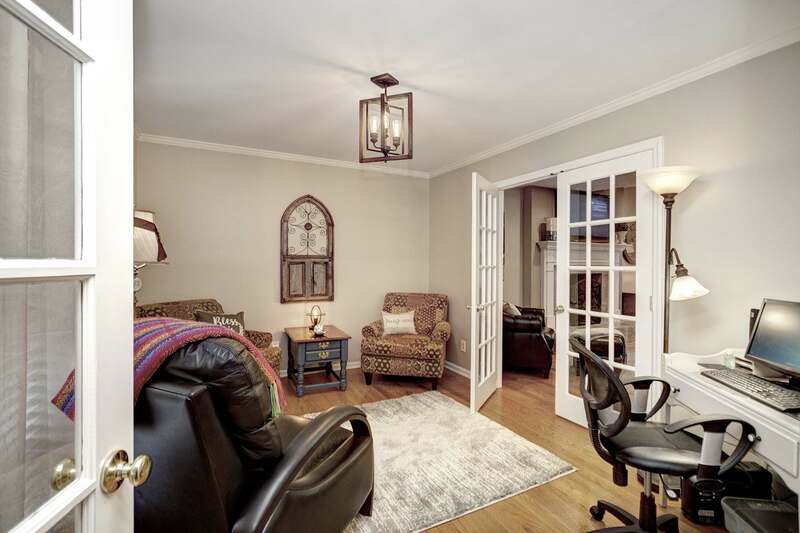 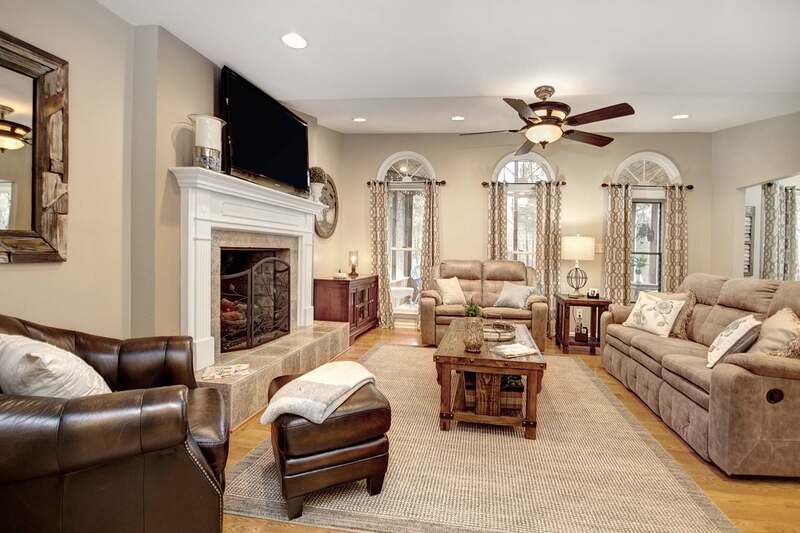 Fabulously updated open floorplan is great for cozy living or entertaining large groups. 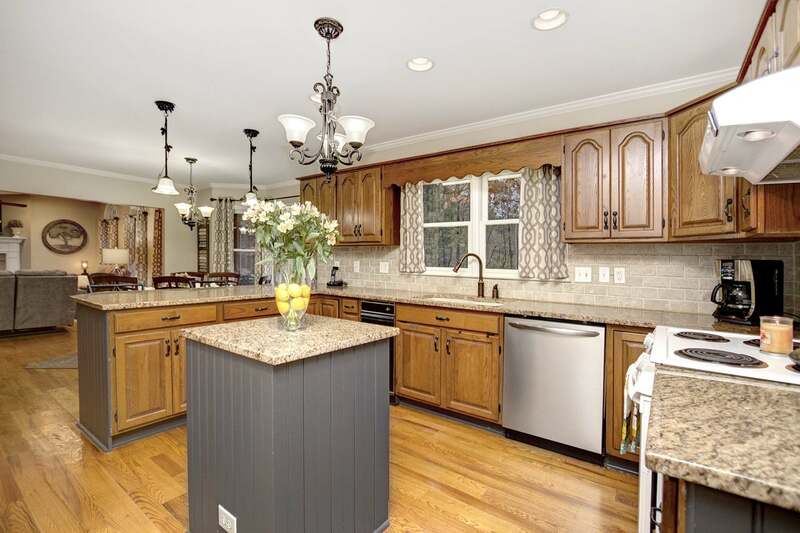 Gleaming hardwoods throughout this OPEN floorplan with formal living room (currently being used as an office) & huge great room with centerpiece stone fireplace, oversized breakfast room/open kitchen with lots of large windows that let the sunshine in! 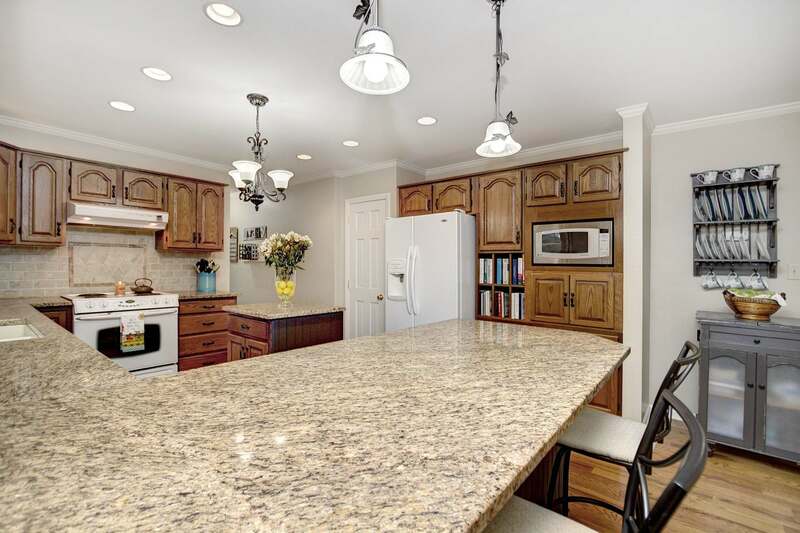 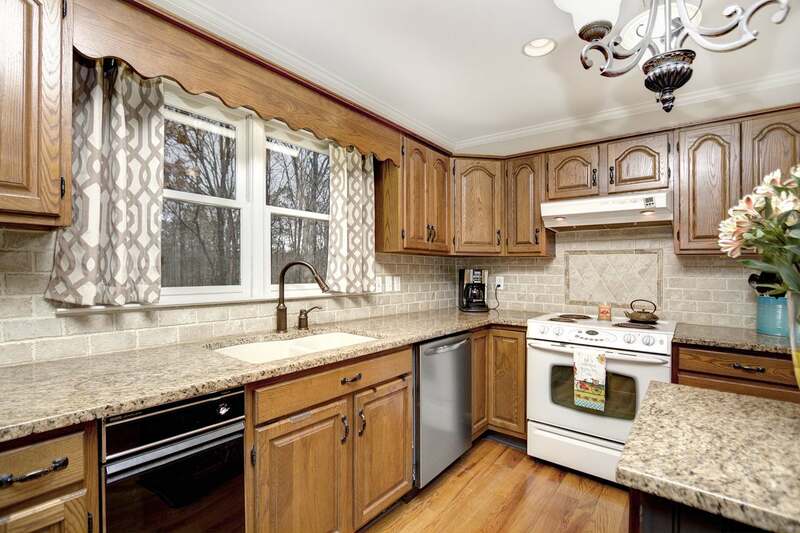 Kitchen has plenty of cabinets, large pantry, custom solid oak cabinets, granite countertops and bar with area for lots of seating. 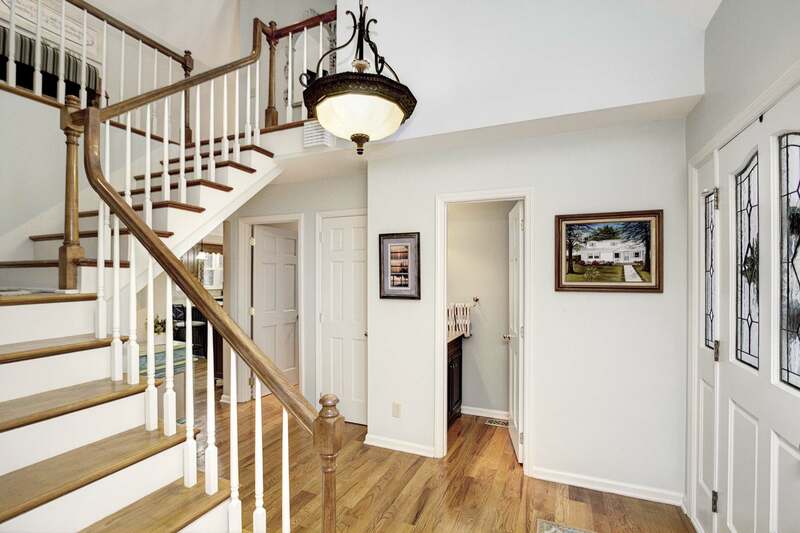 Updated lighting, heavy millwork throughout & more. 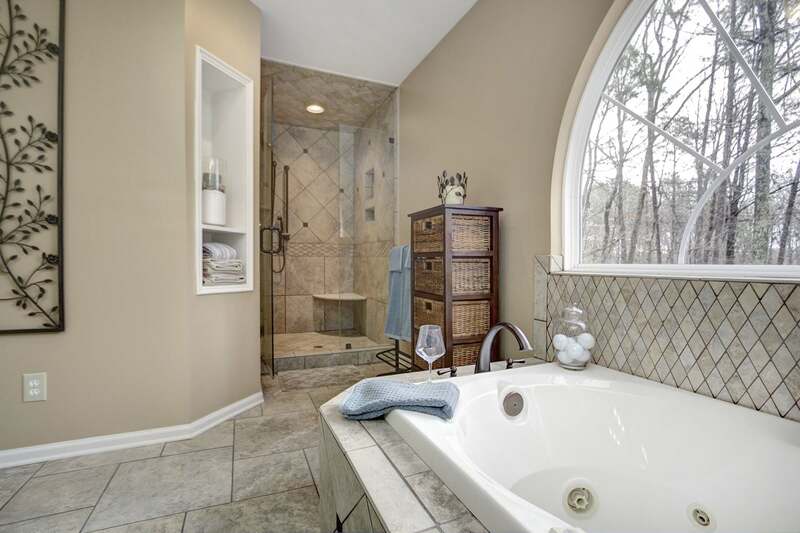 Enormous MAIN LEVEL MASTER SUITE with spectacular luxury bath that includes dual vanities, jetted tub & an incredible, custom walk-in shower. 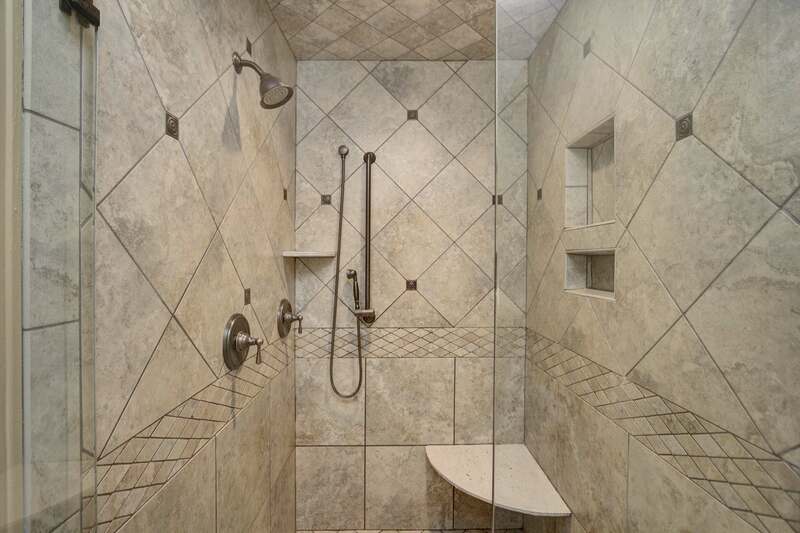 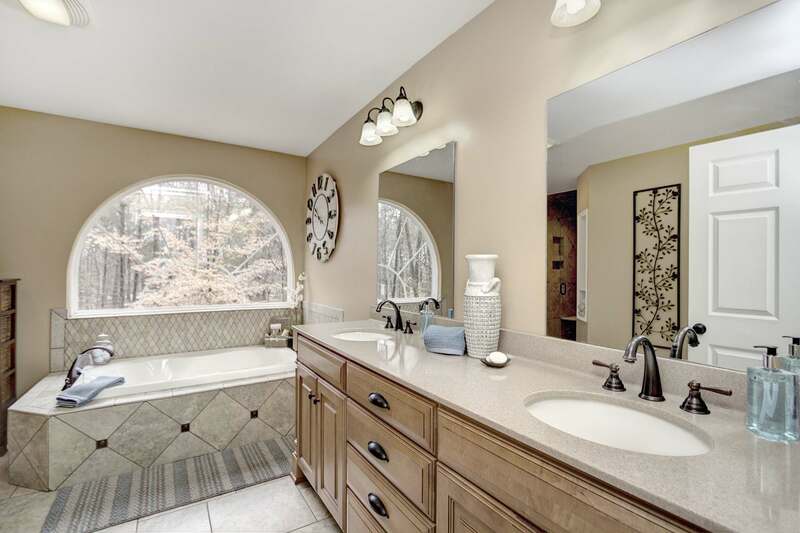 The palladium window brings nature right into this palatial bathroom. 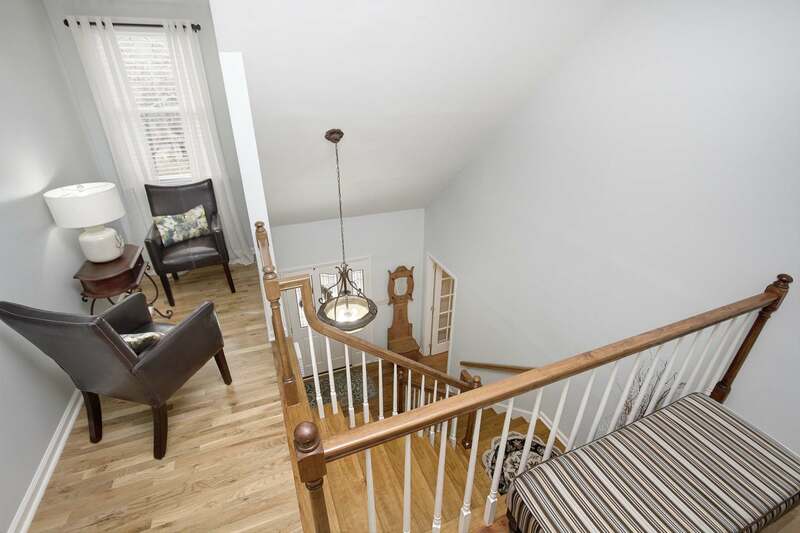 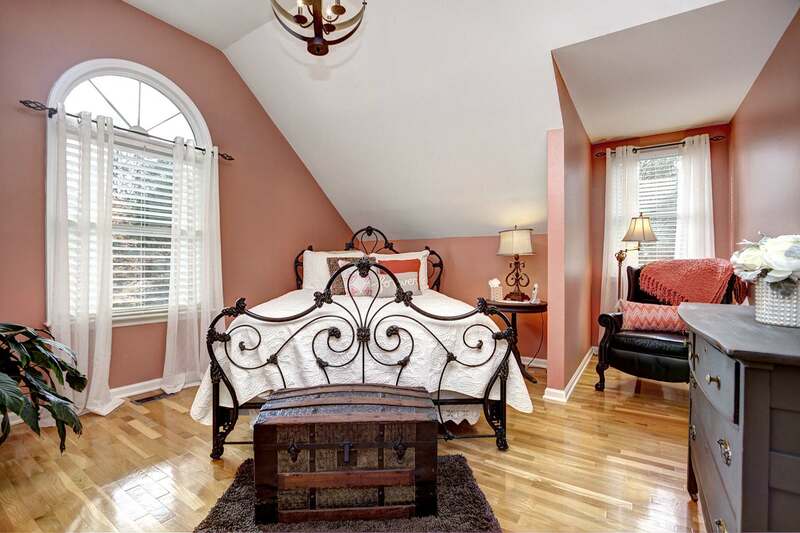 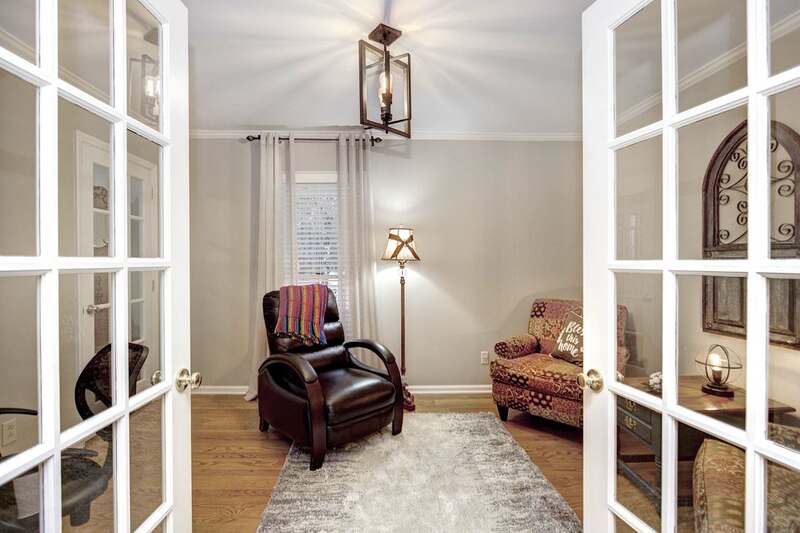 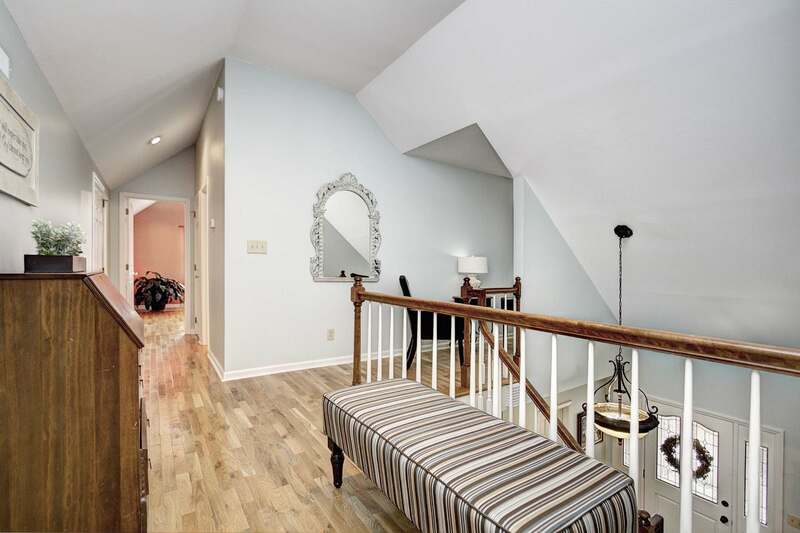 Upstairs, you will find the spacious, over-sized secondary bedrooms and a cozy loft. 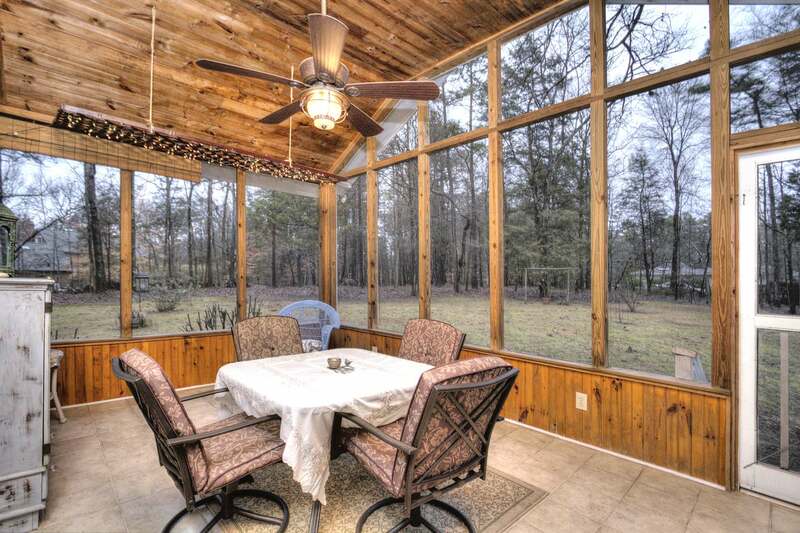 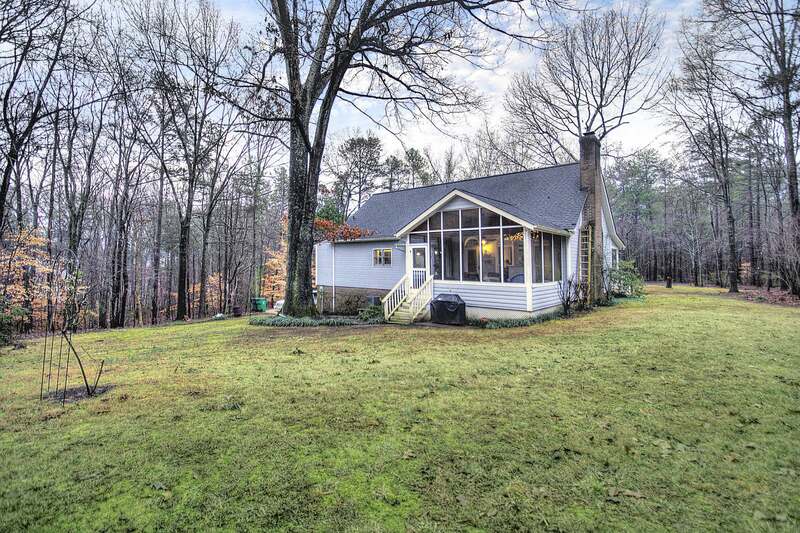 WONDERFUL, huge, screened rear porch, ideal for having your Saturday Morning Coffee. 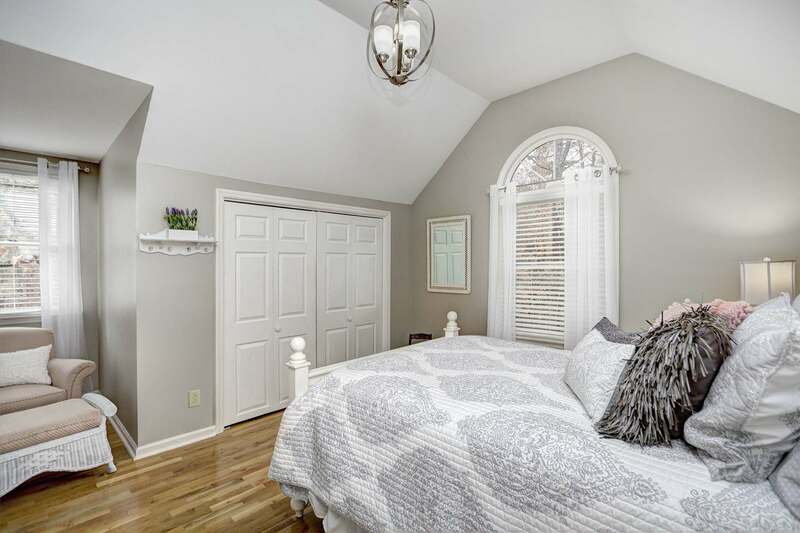 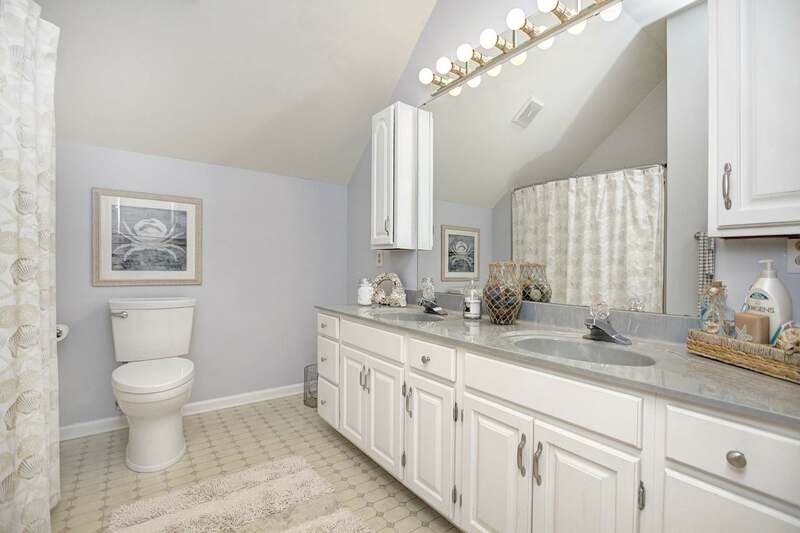 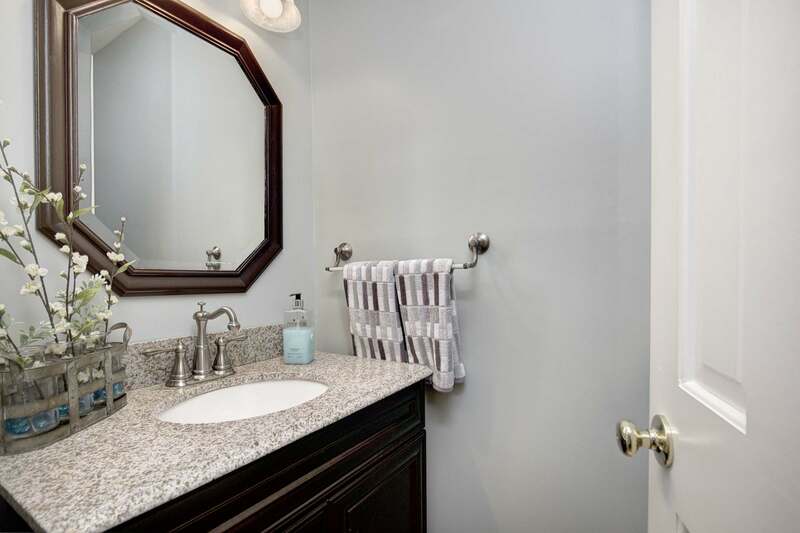 Bedrooms upstairs have fantastic closet space and lots of additional storage in this lovely custom home. 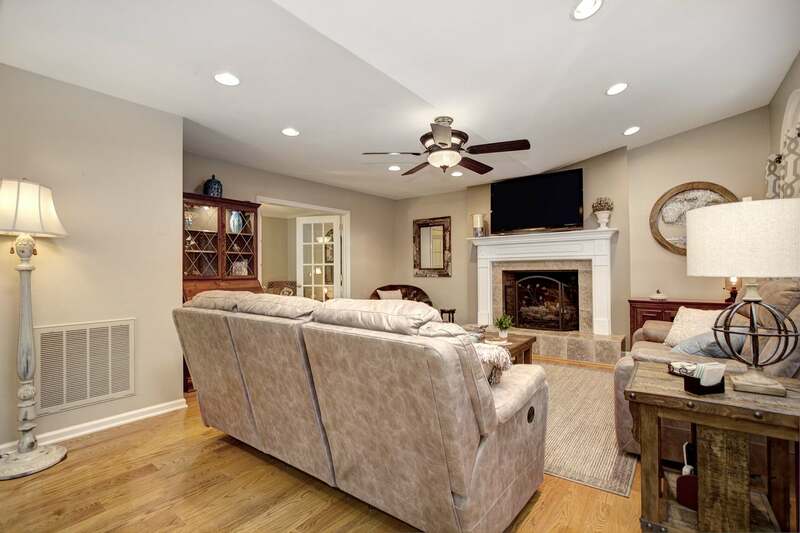 Call for more details on this exceptional CUSTOM home with Master on the Main Level on UNBELIEVABLE LOT – SO close to the city!